The Metropolitan Symphony Orchestra of Athens is proud to be recognized as a self-governing Orchestra, known for outstanding quality concerts and its innovative approach to performances. Its self-governing system gives to the Orchestra the advantage of the flexibility and speed of decision making process and of its cooperation with external commercial partners. In additional to its concert schedule, the MSO of Athens is available to hire for commercial recordings, film of video game soundtracks, social and corporate events or other occasions that would benefit from live music, providing competitively priced personalized service and helping you to create an entertaining experience. 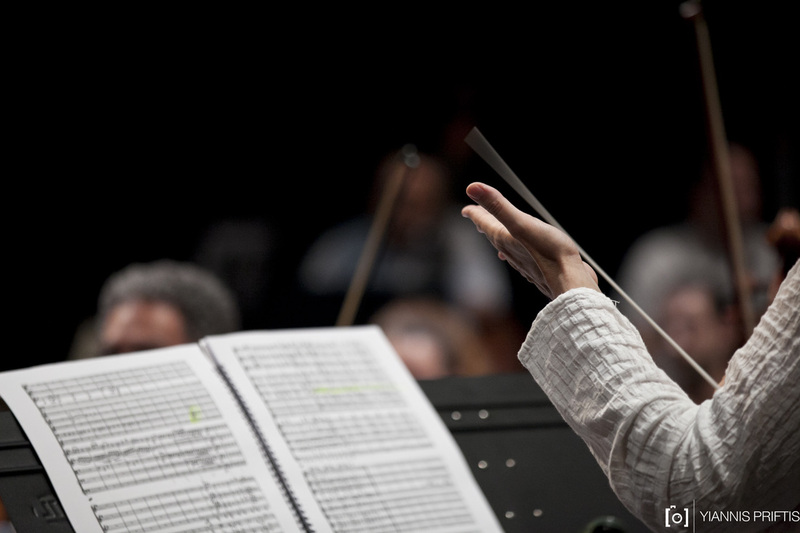 The MSO of Athens can help with all your needs, including finding a suitable studio, conductor and chorus. The MSO of Athens can provide any number of players from full orchestras to chamber ensembles and top specialist players for non-orchestral instruments if required. We look forward to hearing from you and working on your project together! To discuss your event in more detail and to schedule a consultation, please contact us here.